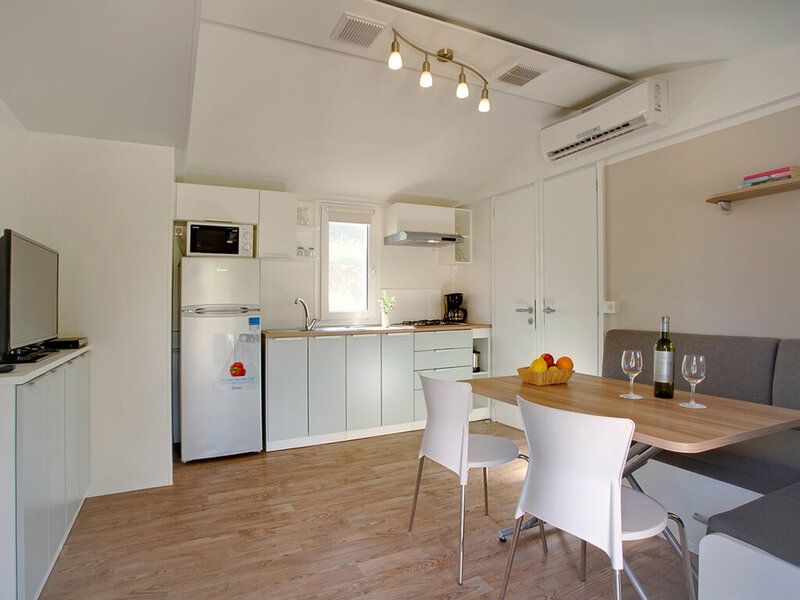 In the vicinity of thousand-year old Dubrovnik, different types of mobile homes are situated in a peaceful oasis of campsites. 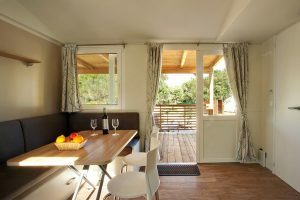 From mobile homes for two persons, to spacious mobile homes for families or groups of friends, mobile homes in Dubrovnik are an excellent alternative to apartments or hotels. 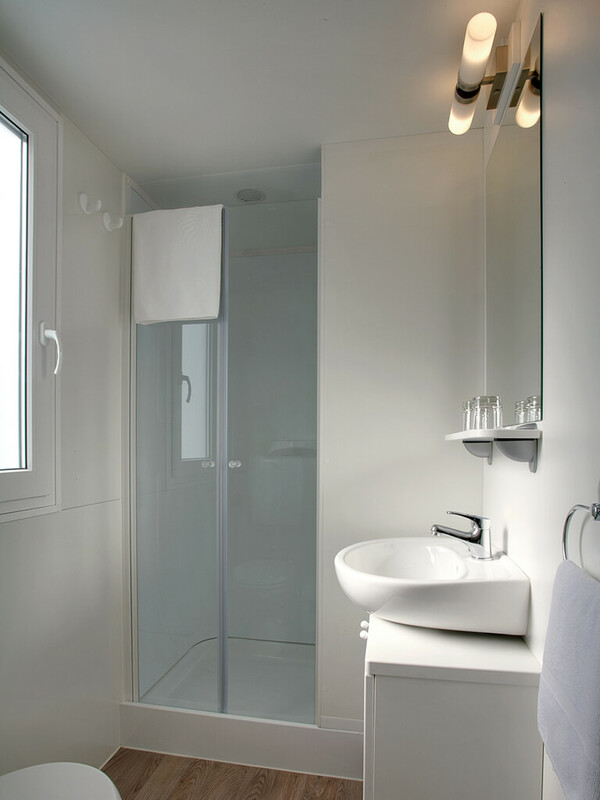 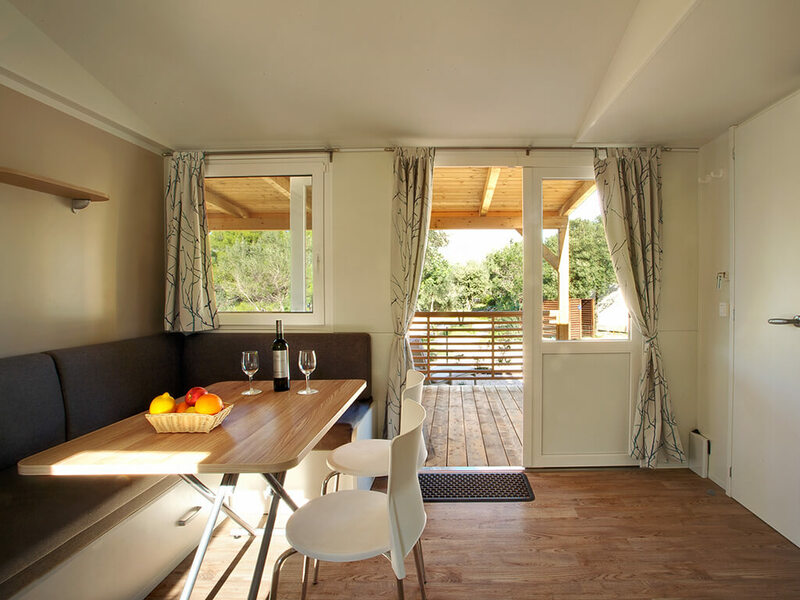 Due to their versatility, mobile homes in Dubrovnik are an ideal choice for all types of holidays. 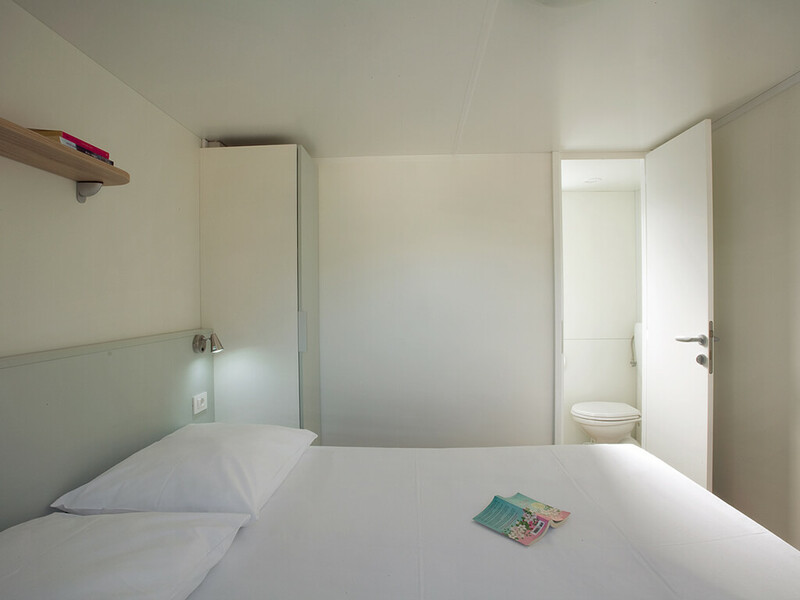 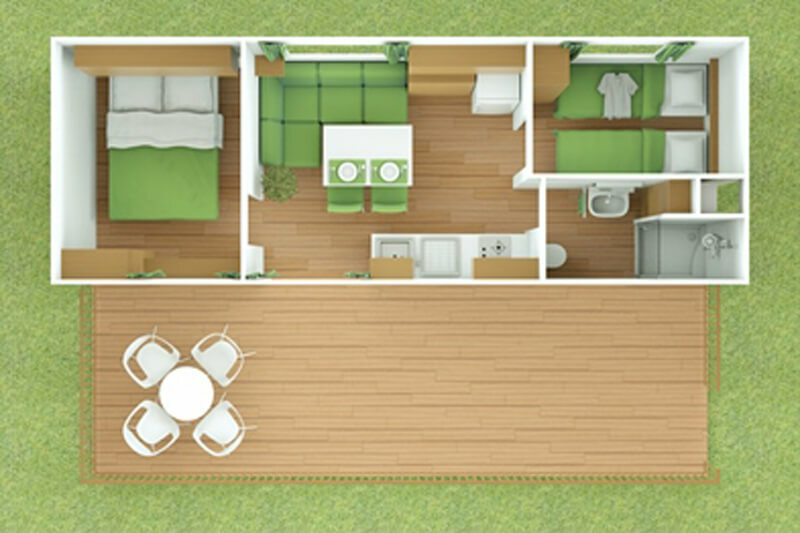 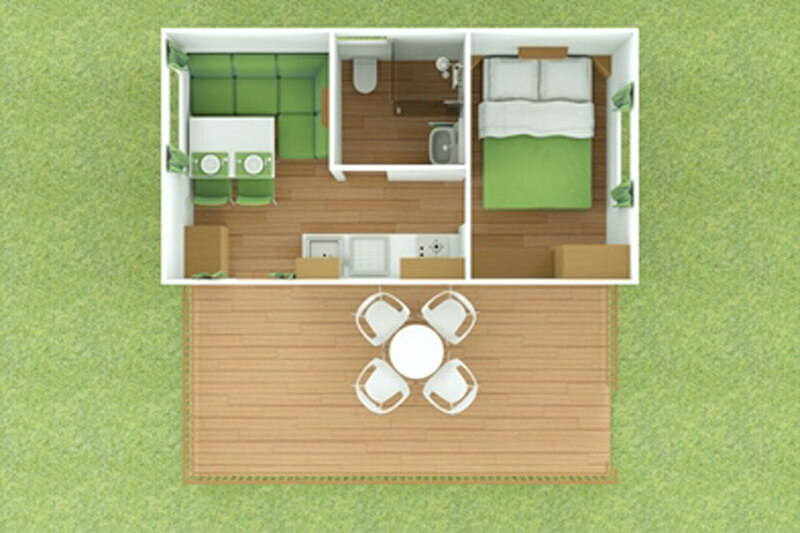 Small units, equipped with one bedroom, bathroom and a corner kitchen, with its 12m2 are as if made for a weekend escape for two. 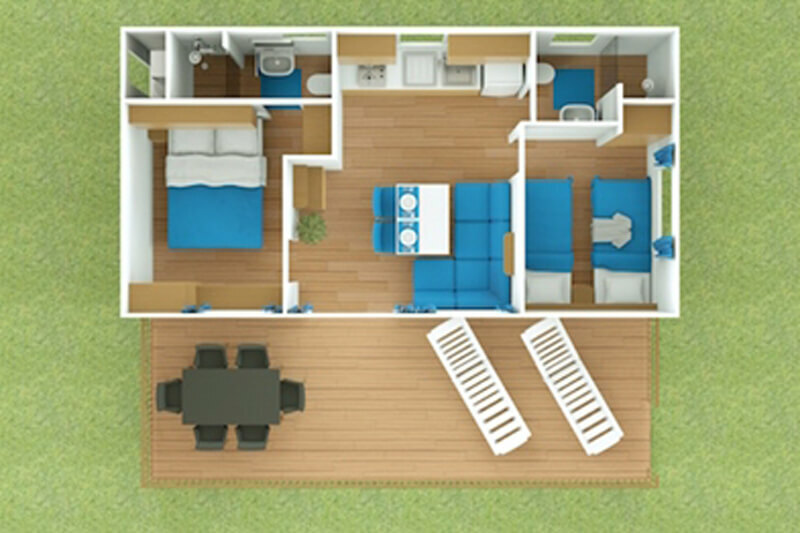 Apart from them, at your disposal are also mobile homes with two bedrooms, two bathrooms, a common sitting room and kitchen area. 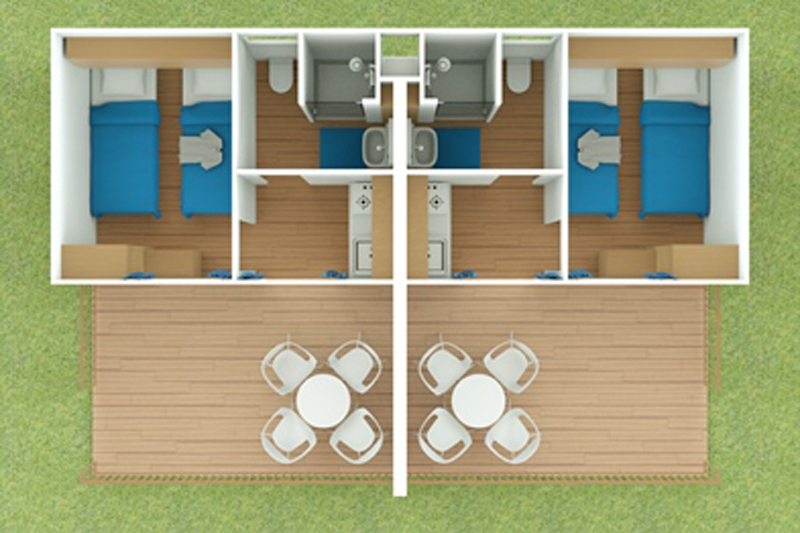 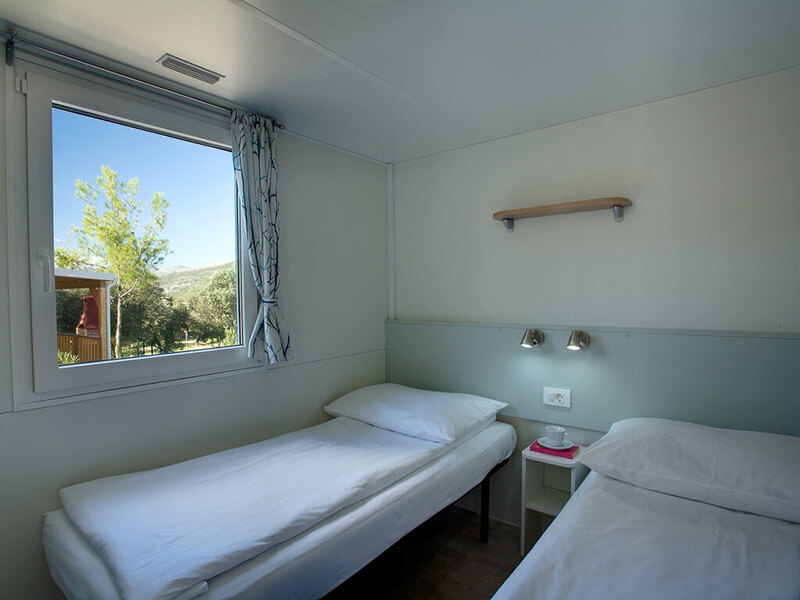 Whichever mobile home you choose, with its modern equipment, it will provide you both with the prime comfort of a hotel and an unavoidable ambience of nature. 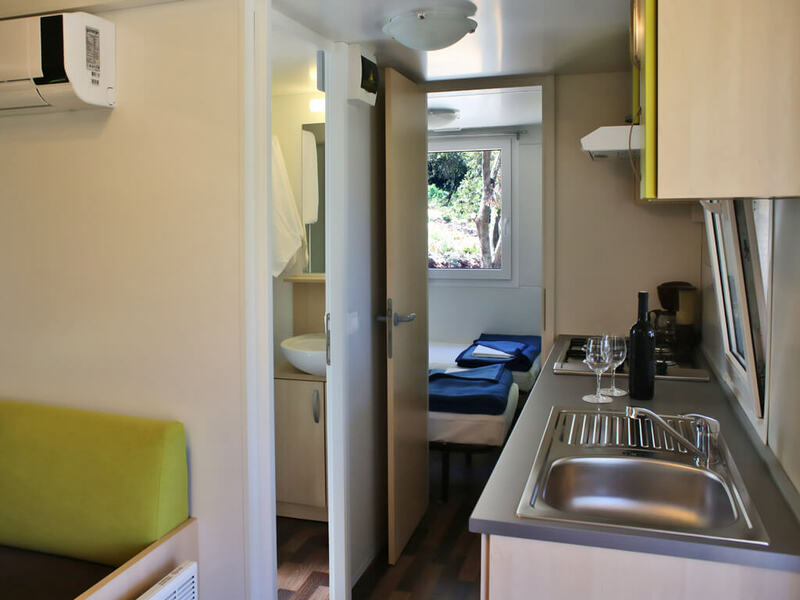 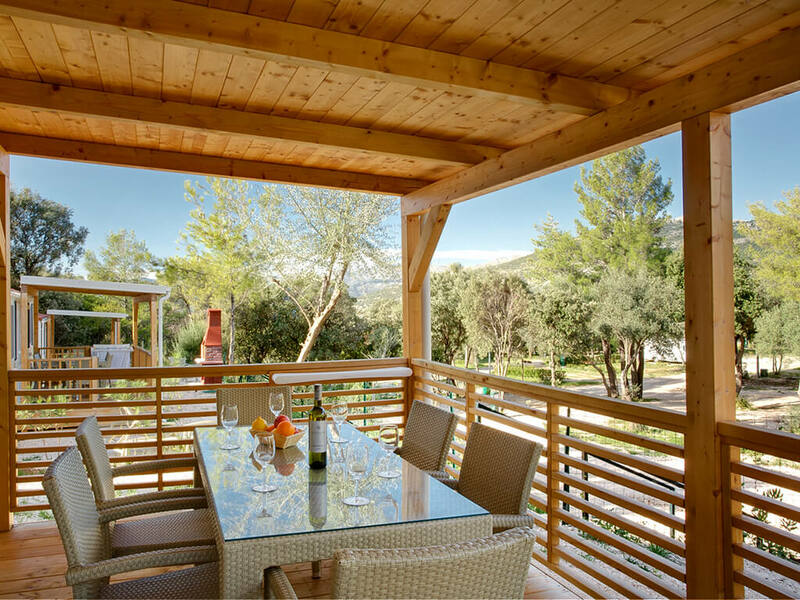 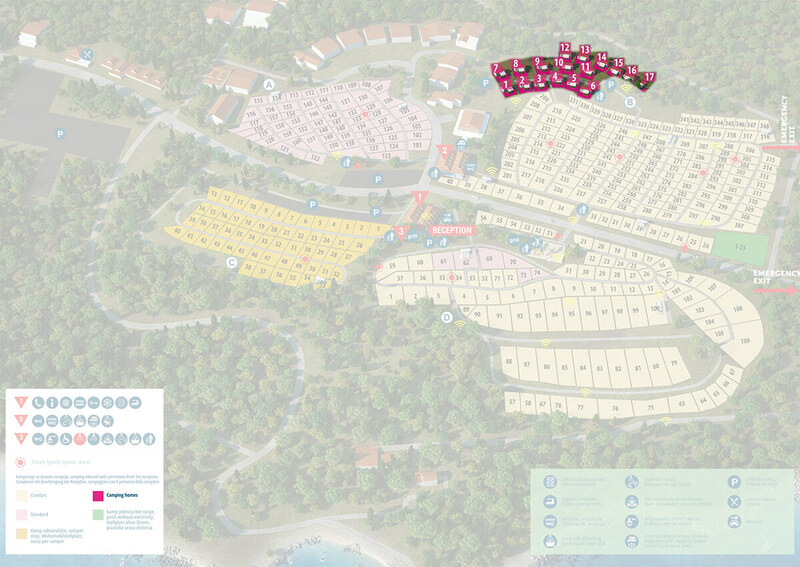 We bring you a list of all mobile homes which you can find in Dubrovnik!